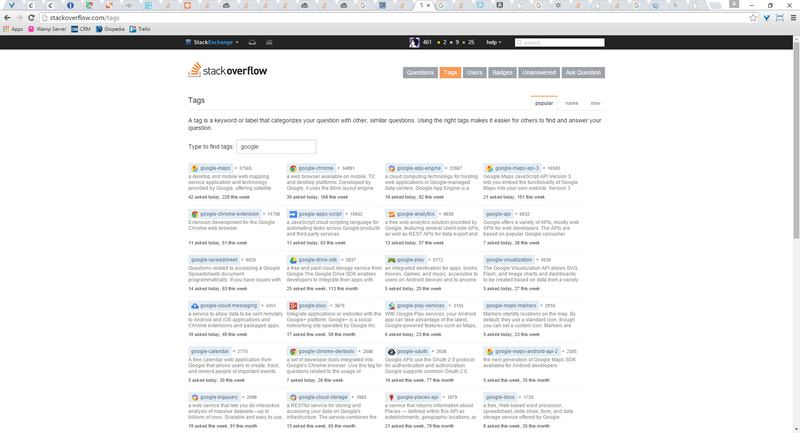 These icons or images are reserved for companies that have contacted Stack Exchange Inc. and paid for the privilege to advertise on such. Is it worth adding images to tag wikis? Is it feasible to keep “identification-request” questions going as they are now? Can vague titles for questions be permitted? Should we have a dragonball-multiverse tag?